So far this year, there’s been no shortage of rain or water in our creeks. Although a lot of rain can create a day of high water that is unfishable, it also keeps our water in great fishing shape moving forward. 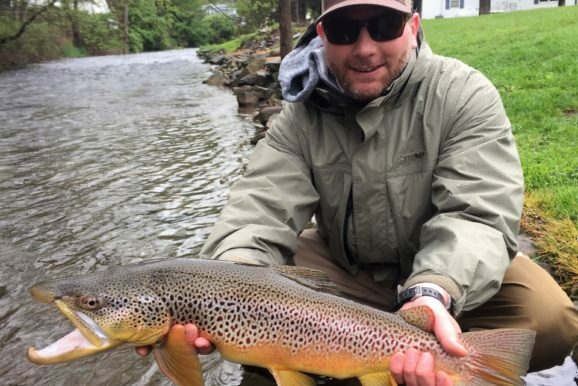 With the prolonged amounts of high water this spring, nymphing and fishing streamers has been much more effective than dry fly fishing. The good news is that over the last week and a half, the dry fly fishing has really picked up. With all the high water in May, the Sulphur fishing was a little disappointing this year. As mother nature usually sorts things out, Blue Winged Olives are much better this year than recent history. Over the last week, Cornutas (Size 16 Blue Winged Olives) have hatched in strong numbers creating some epic dry fly fishing. 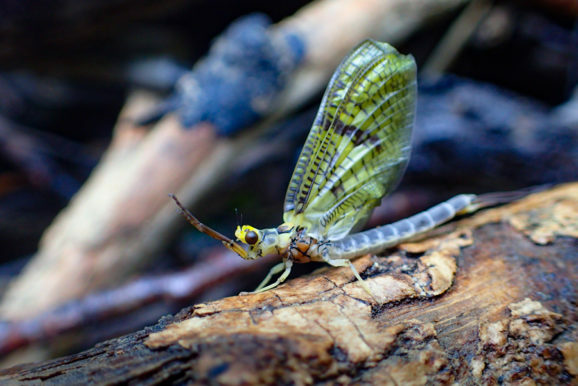 A variety of Caddis and Blue Quills are also playing a role. 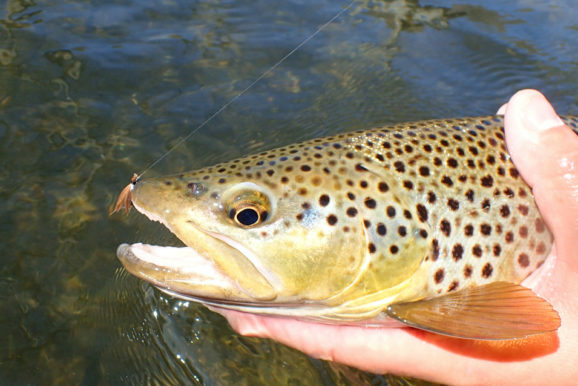 In addition, it’s getting to be the time of year that Terrestrials (Ants and Beetles) catch opportunistic trout. 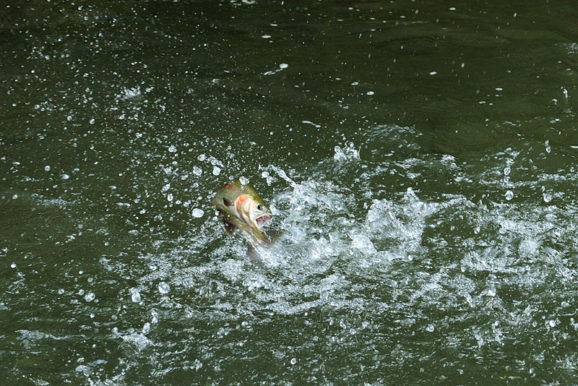 When thinking about summer fishing, anglers often associate that time of year with low and clear water conditions. While sometimes that can be the case, it all depends on the weather on a year-by-year basis. It’s been a wet spring, and we will be off to a great start of summer fishing. The rain we are receiving this year is keeping our creeks higher than average, and creating water conditions that are ideal for June. If you need to get a few days of fishing set up, talk to Joel. It’s shaping up to be a great summer of fishing, see you on the water!